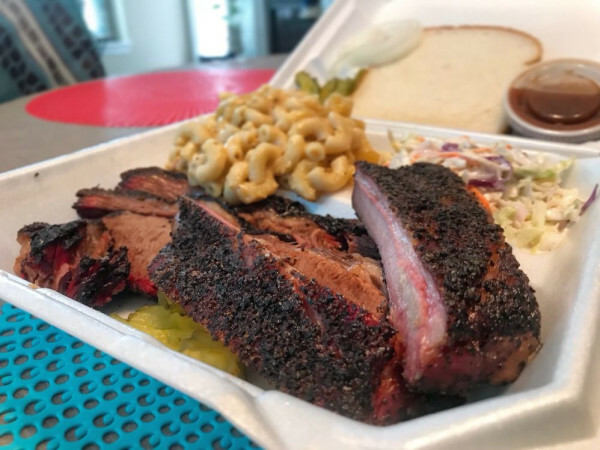 The winner of this year's CultureMap Dallas Tastemaker Award for Best New Restaurant, Ferris Wheelers, is quickly ascending to the top of the food chain. Though its bread and butter might be barbecue, the eatery's executive chef Doug Pickering also finds himself inspired by classic Tex-Mex tastes. That led to him crafting the perfect beer-can chicken salad recipe with a Southwestern twist. Join this Dallas native in his journey through Whole Foods Market® as he selects the freshest produce, all-organic poultry, and classic Mexican beer to pair with this award-winning dish. 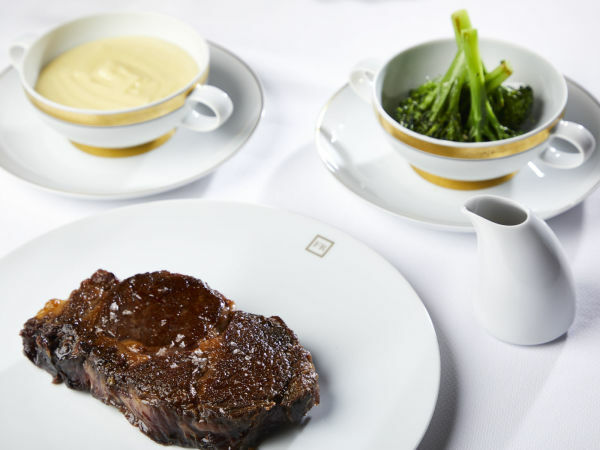 Then follow the recipe below to replicate the outstanding dinner the next time you want to impress someone this summer. Mix salt, sugar, water, and honey in a stock pot and bring to a simmer while whisking the ingredients occasionally. Once ingredients have dissolved in water (it will appear to be clear), remove from stove and let cool. Remove neck and giblets from chicken and discard. Submerge whole chicken into pot or plastic container that's large enough to hold it. Pour apple cider over the top and refrigerate the chicken in the brine liquid for at least 12 hours (overnight). Remove chicken from brine and rinse inside and out, then pat dry with paper towels. 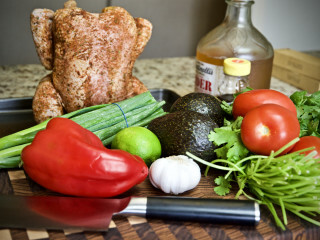 Rub chicken lightly with oil, then rub inside and out with salt, pepper, and tequila lime dry rub. Set aside. Open beer can and take several gulps. Place beer can on a solid surface. Grabbing a chicken leg in each hand, plunk the bird cavity over the beer can. Transfer the bird-on-a-can to your grill and place in the center of the grate, balancing the bird on its two legs and the can like a tripod. Cook the chicken at 350 degrees through indirect heat (oven or grill, but no coals or burners directly under the bird), with the grill cover on, for approximately 1.25 hours or until the internal temperature registers 165 degrees F in the breast area and 180 degrees F in the thigh. Remove from grill and let rest for 15 minutes before shredding. In a food processor, puree the avocado, cilantro, Greek yogurt, juice from the lime, water, and garlic. Drizzle in olive oil and fully combine. Season with salt and pepper to taste, and add more lime if needed. Place a big handful of chopped romaine hearts in the bottom of each serving bowl. Top with a spoonful of black beans, corn, chopped Roma tomatoes, avocado, sliced cucumber, green onions, and bell pepper. Shred or pull chicken from the bone and add to salad. Drizzle with avocado lime dressing and garnish with cilantro and tortilla chips.